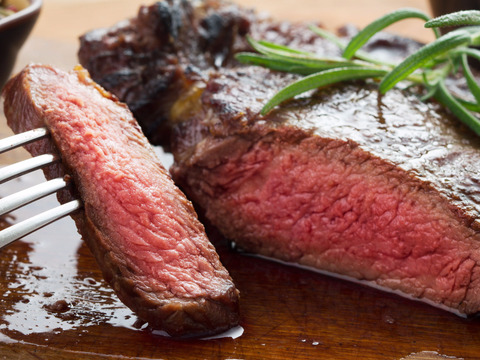 Pretty, but I don’t feel hunger… maybe if I smoked some of it. Life is more fun in color, so why not make your meals as bright as a rainbow? 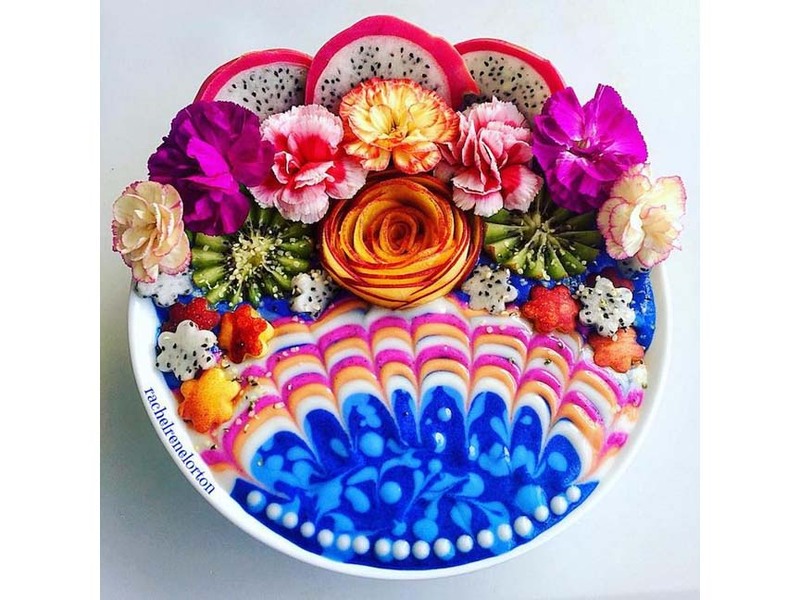 Rachel Lorton, a self-proclaimed “smoothie bowl enthusiast” creates eye-pleasing dishes that are a psychedelic twist on the popular culinary trend. Using all-natural ingredients, she produces colorful, swirling patterns that are so vibrant, their visual electricity practically leaps out of the bowl. Neon pink, ocean blue, and deep magenta together resemble tie dye prints you’d find on clothing. But don't let their hues fool you; Lorton has made her vegan creations good for you, too. Once she's made the smoothie base, she'll fill squirt bottles with pureed colors and layer them on top. Then, using a toothpick, she drags the colors back and forth to create the swirling patterns. Finally, cut fruit is added for colorful accents and textures. a smoothie, silly me thought it was soup. So I guess those are bowls of veggies smashed enough to drink which she decorates.